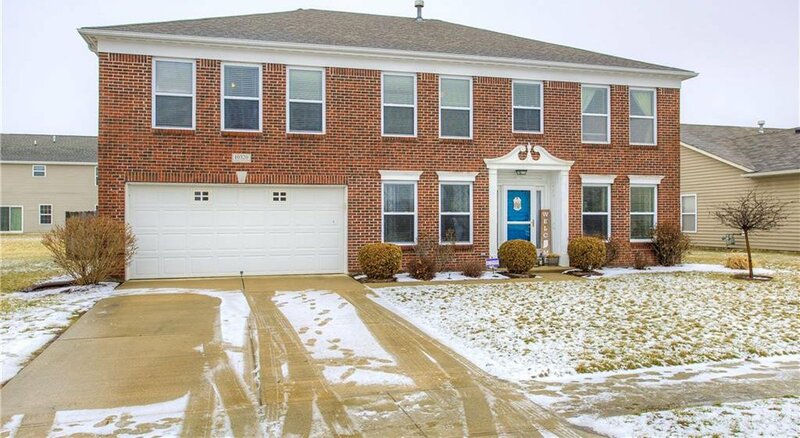 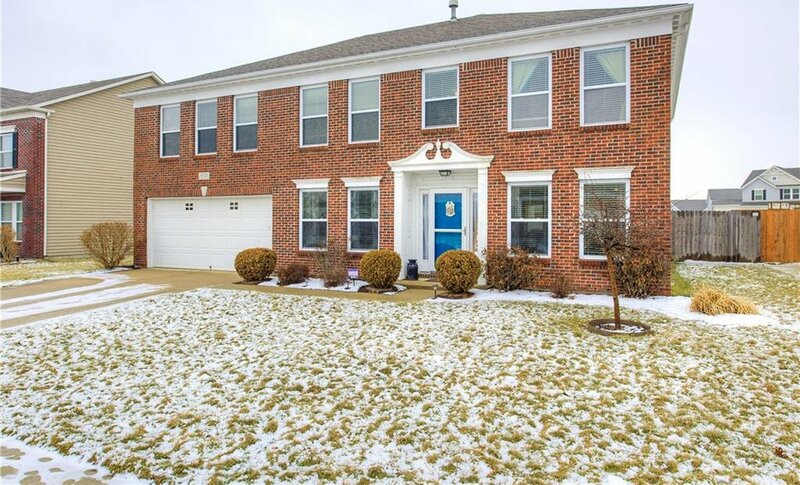 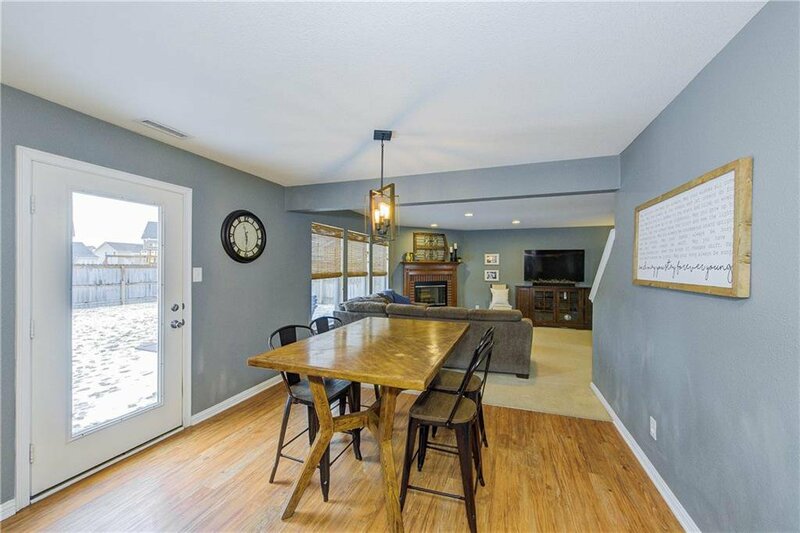 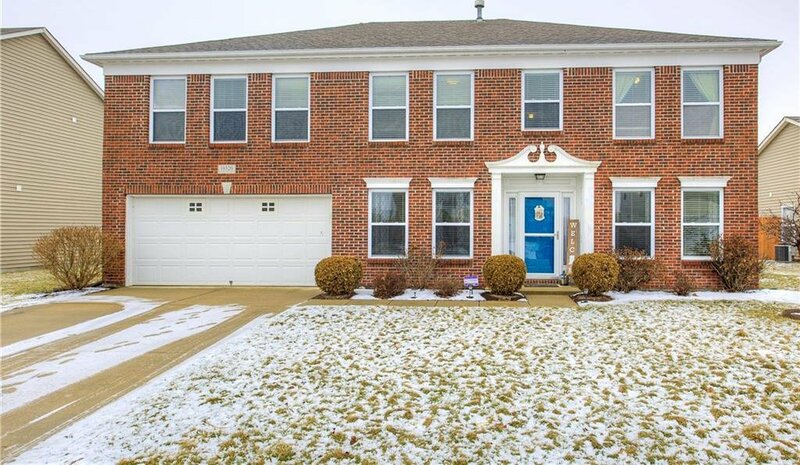 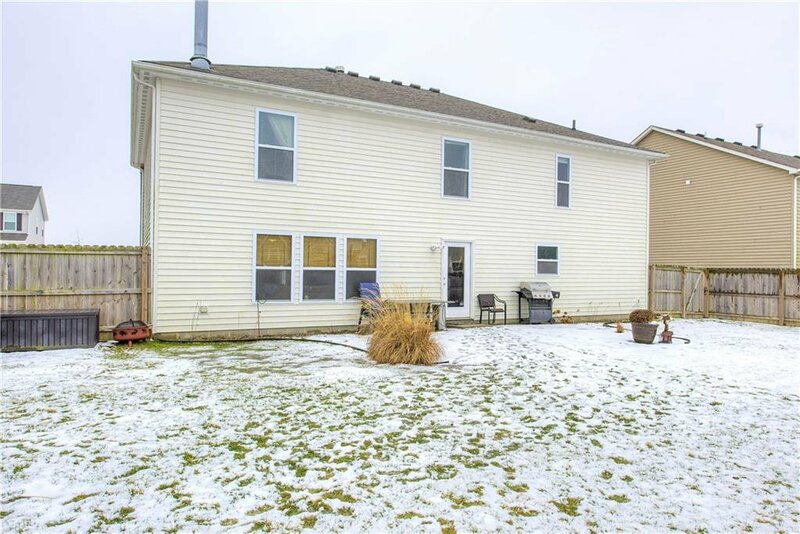 Great opportunity to own this large home with loads of storage. 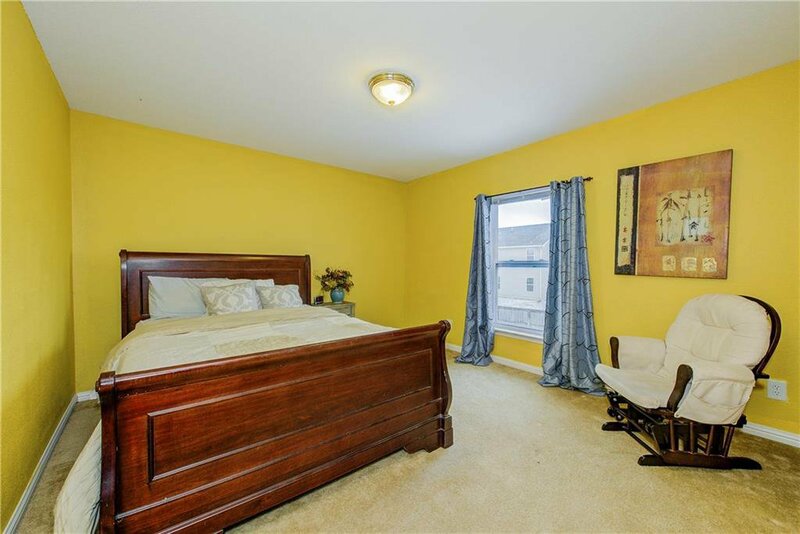 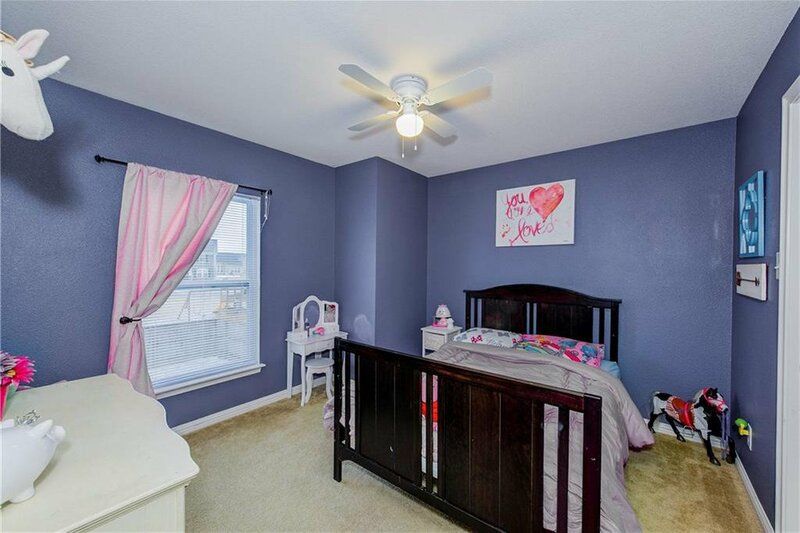 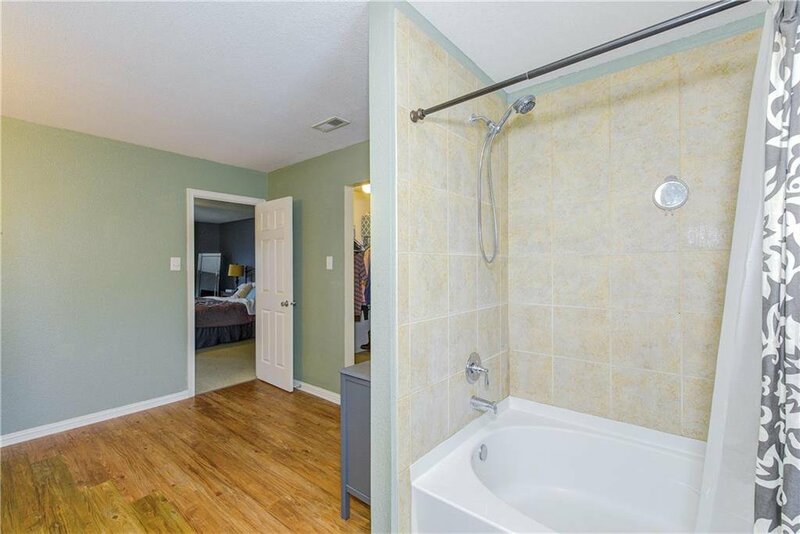 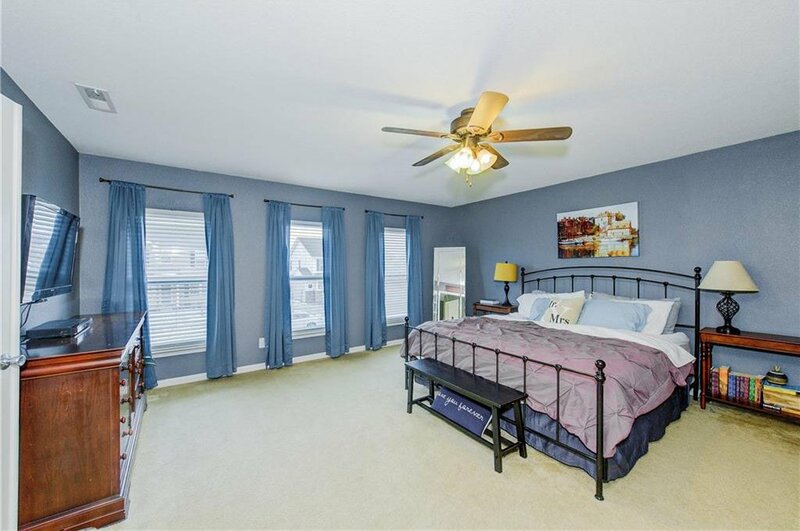 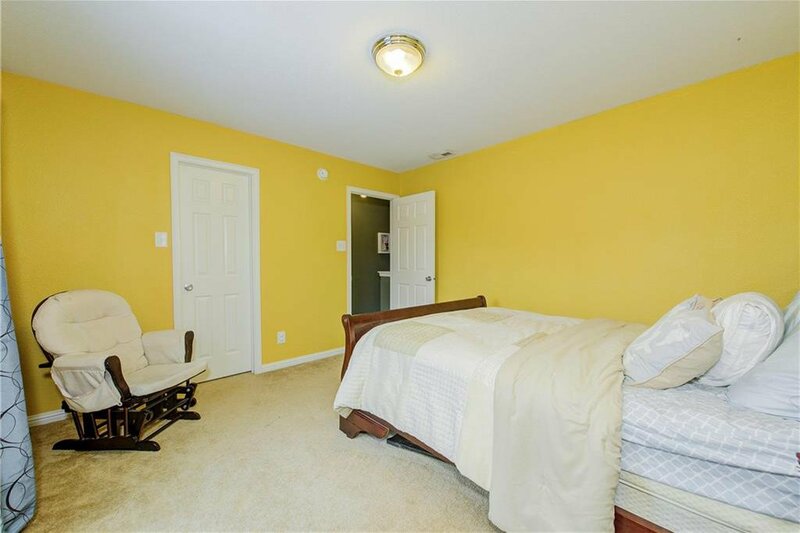 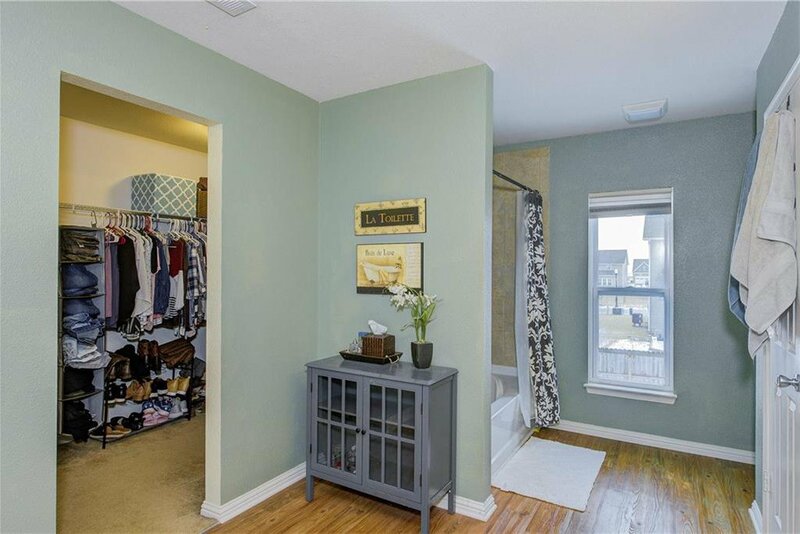 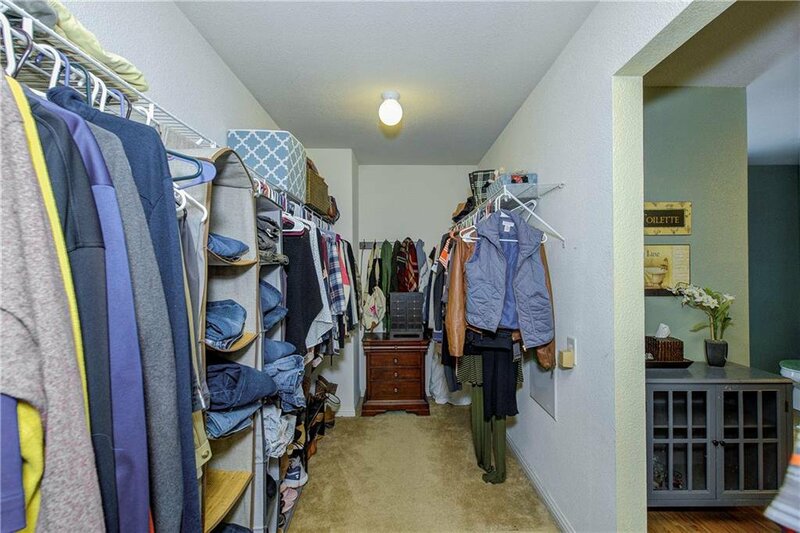 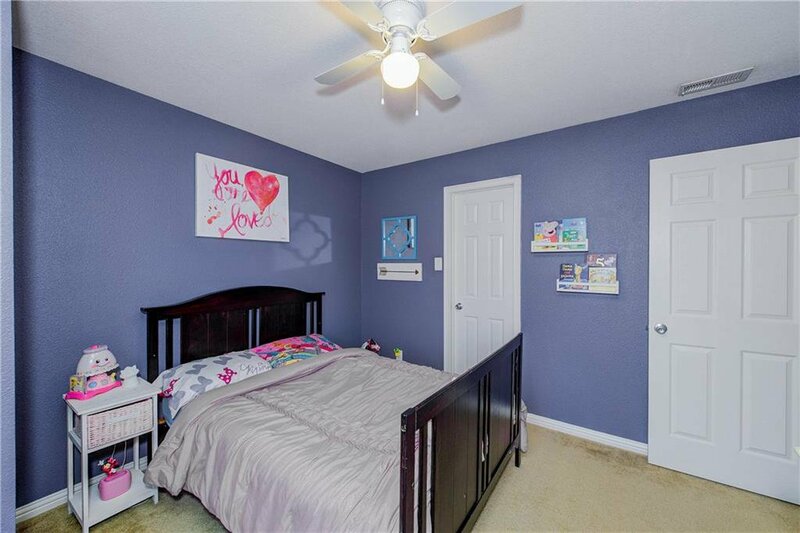 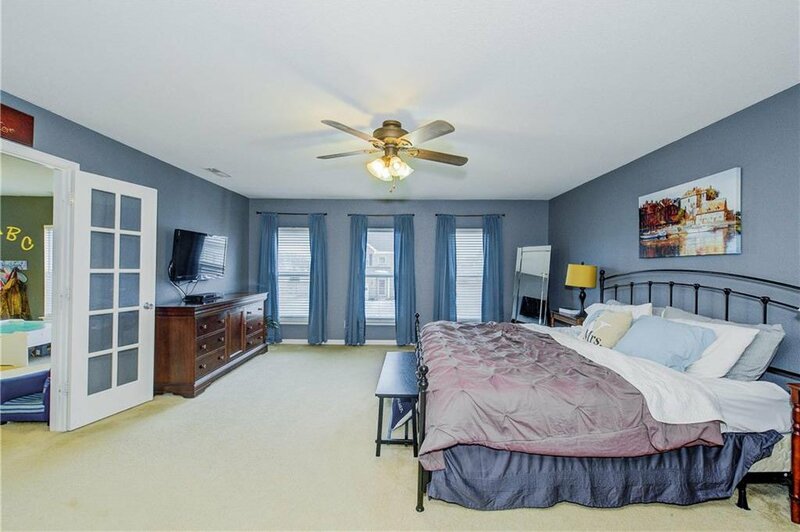 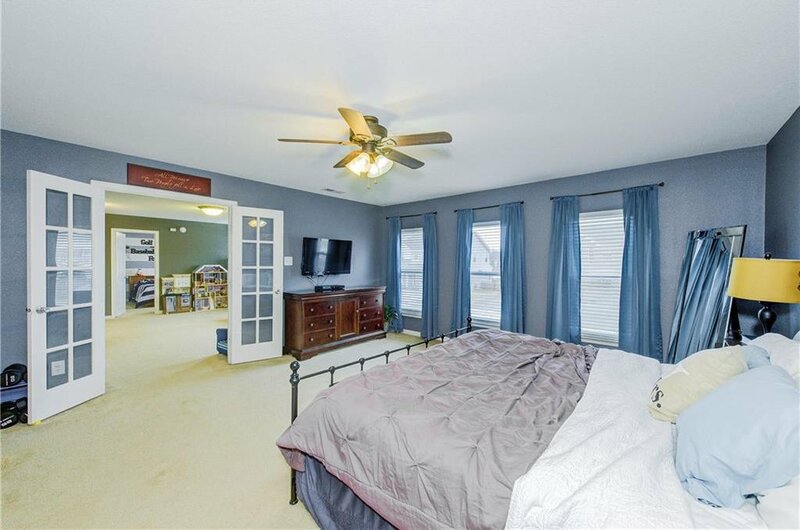 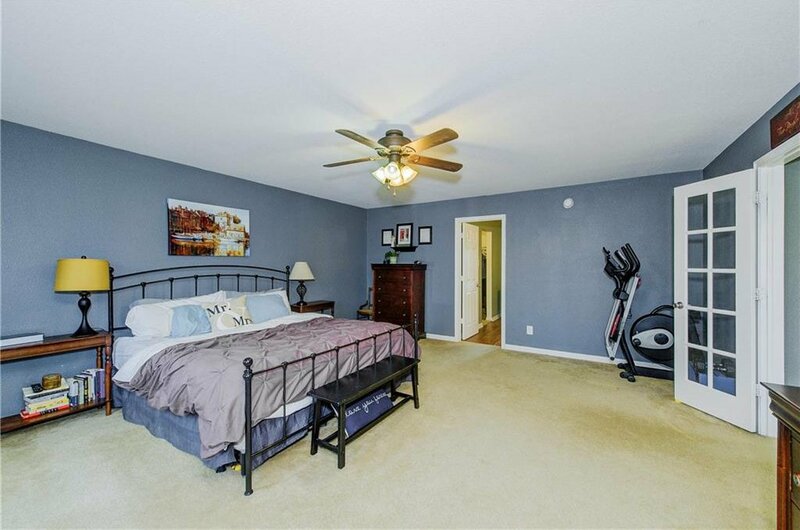 Each bedroom features walk-in closets and loads of natural light. 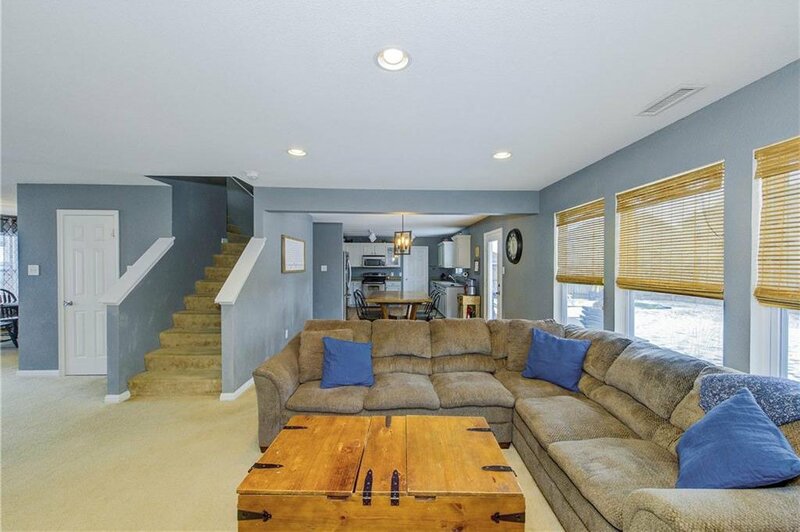 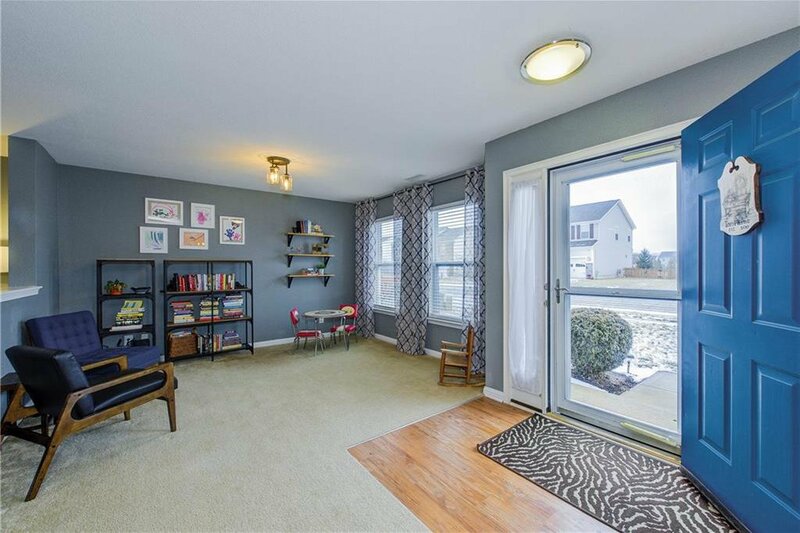 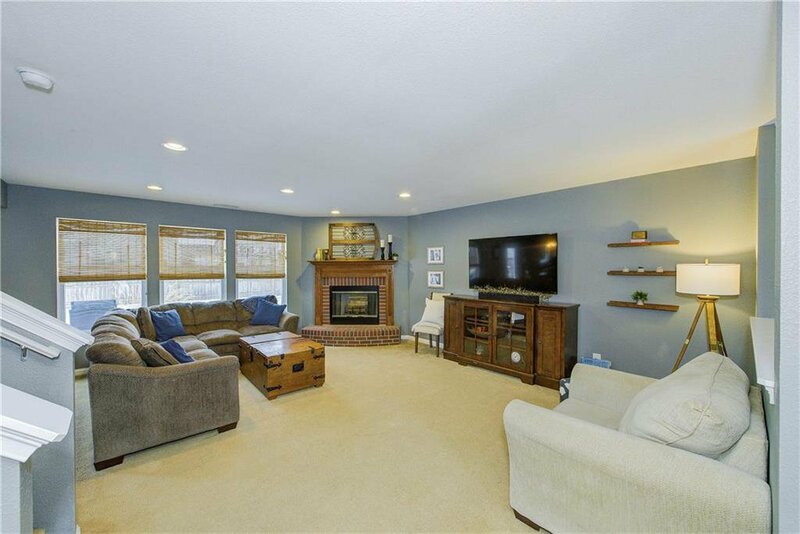 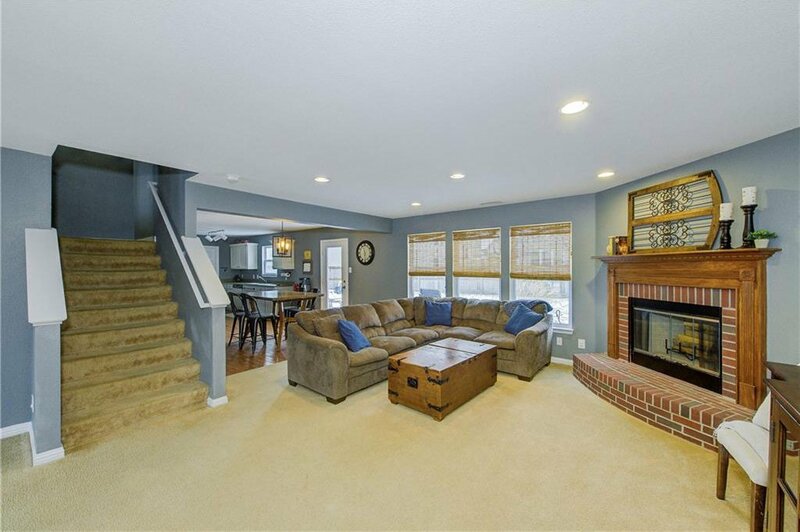 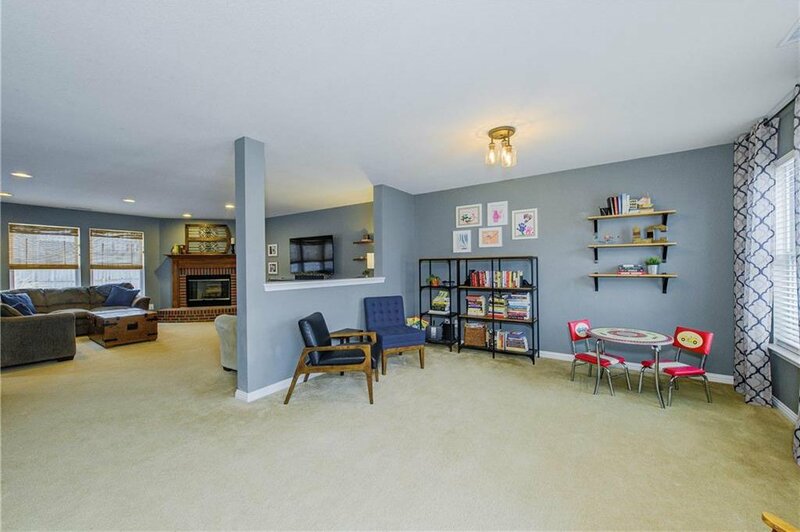 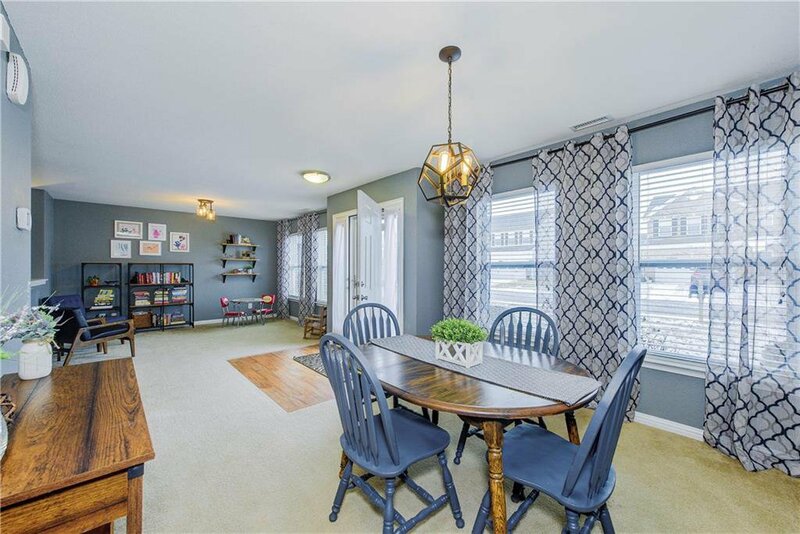 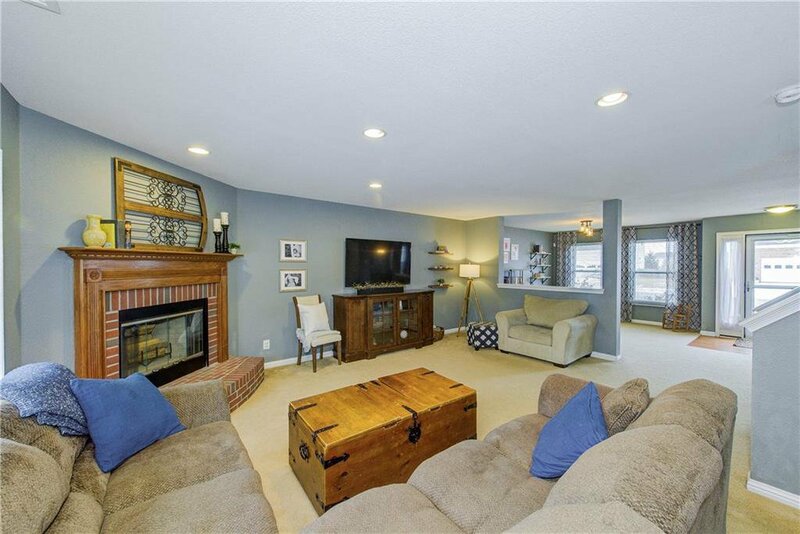 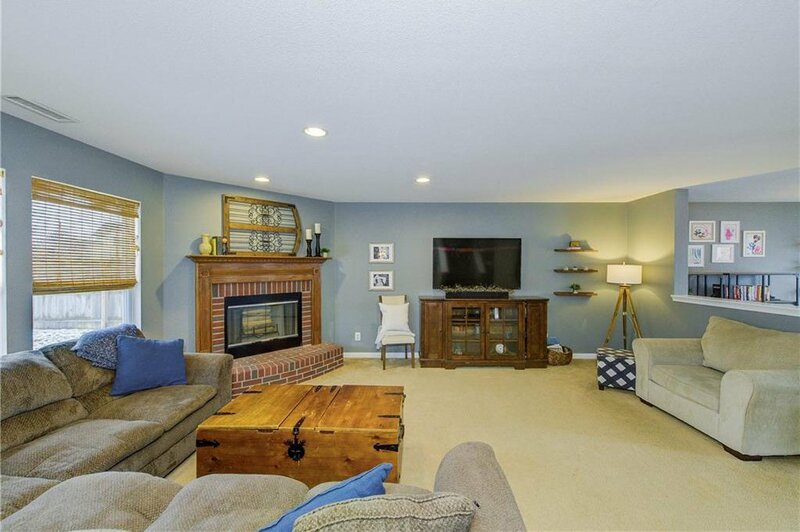 There is plenty of gathering space in the living room and a separate great room. 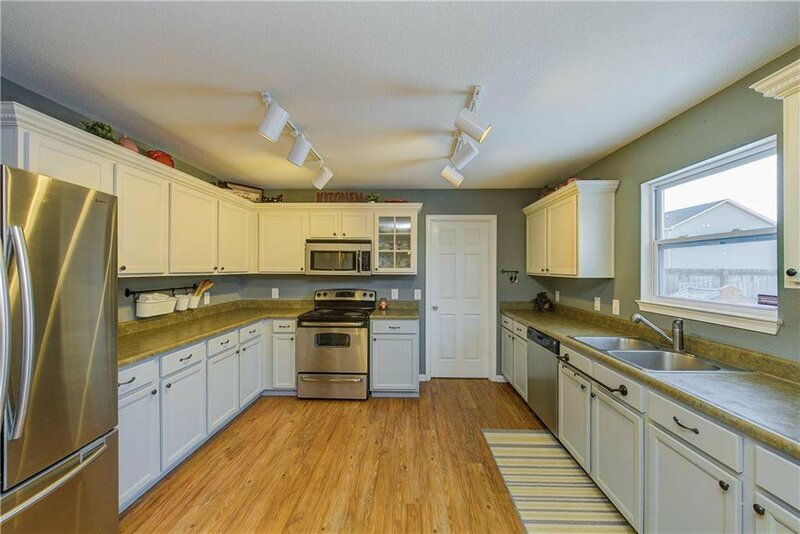 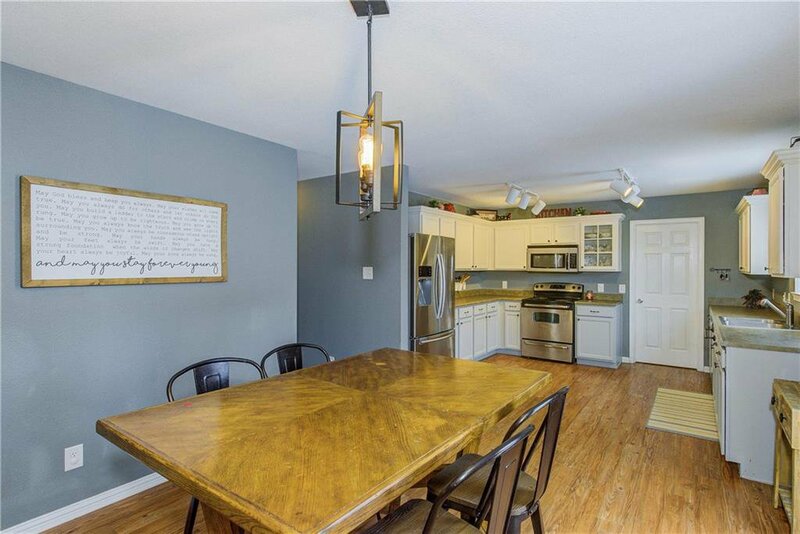 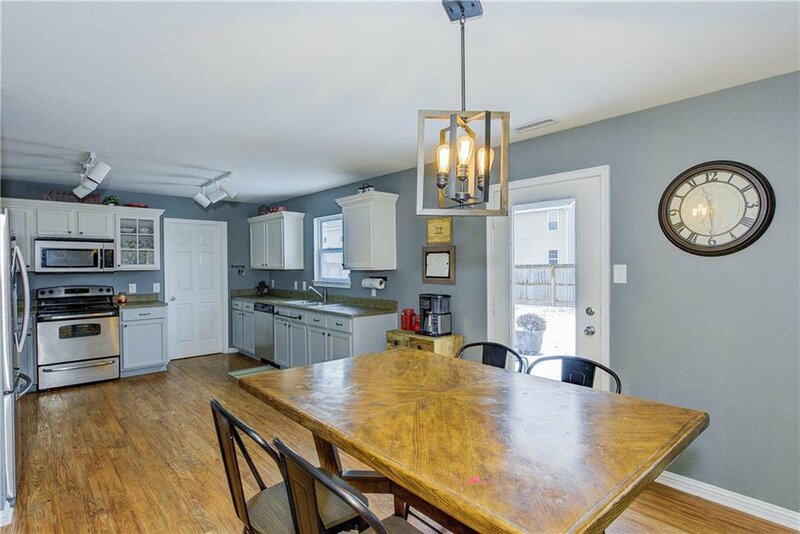 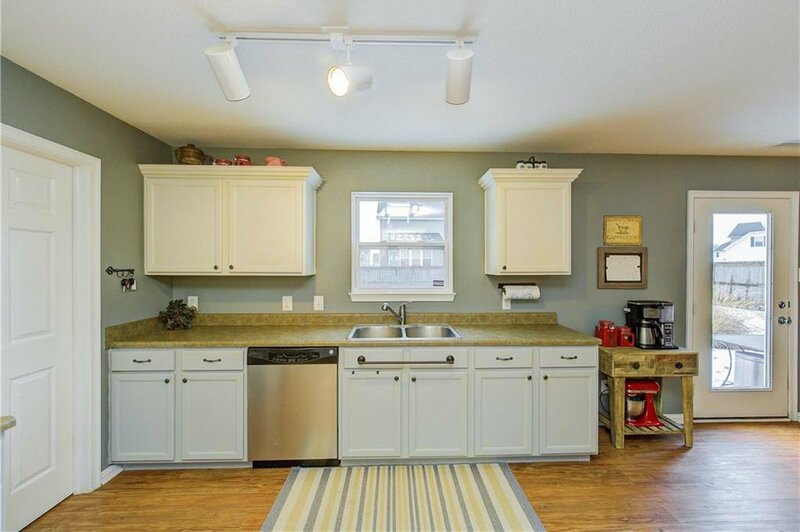 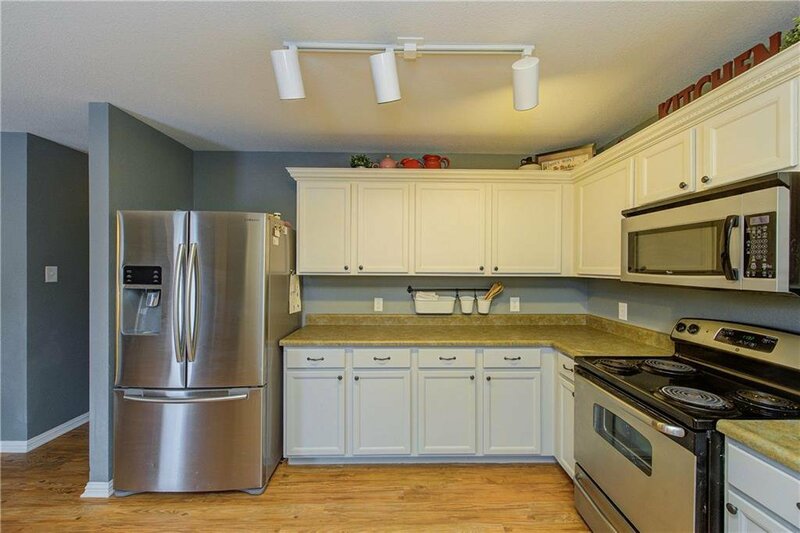 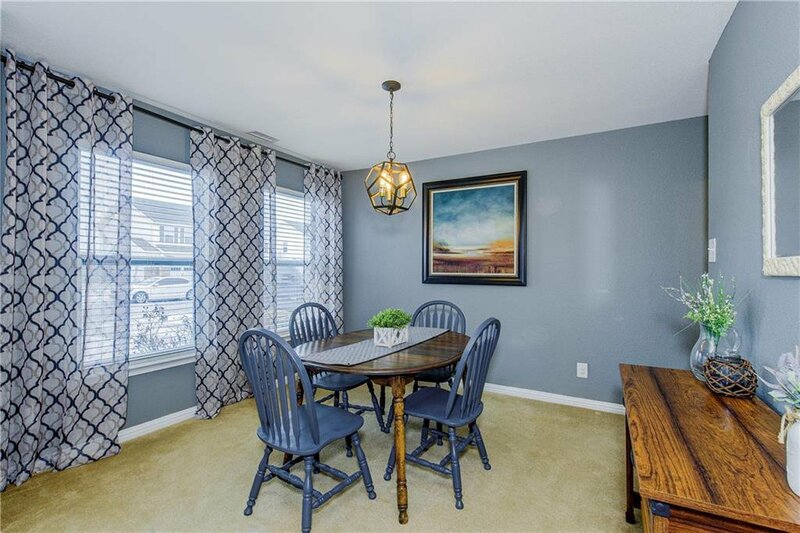 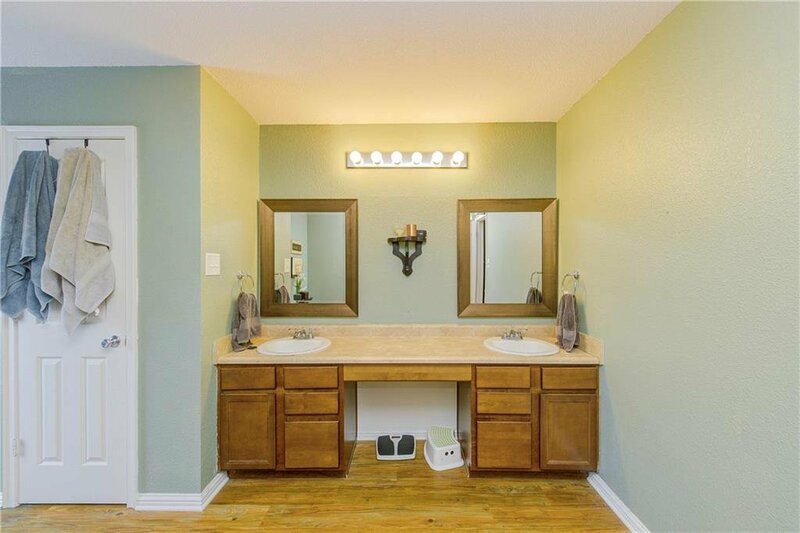 You'll love the open kitchen, with lots of cabinets and countertop space. 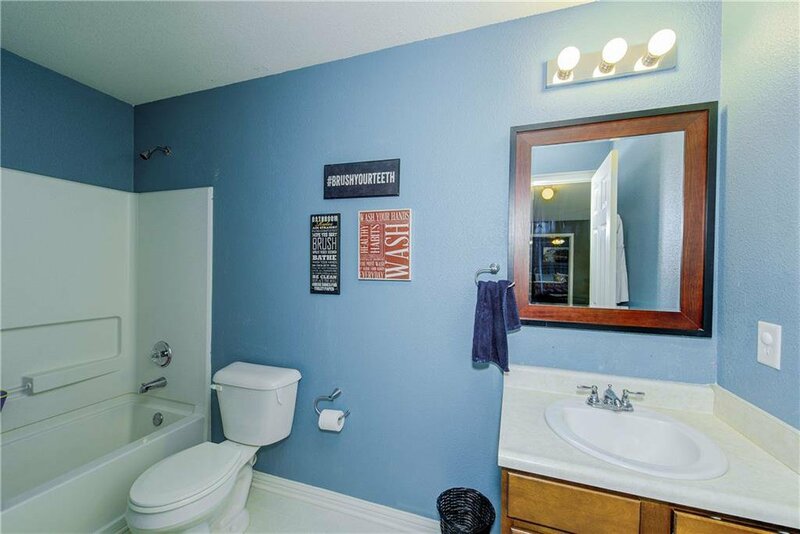 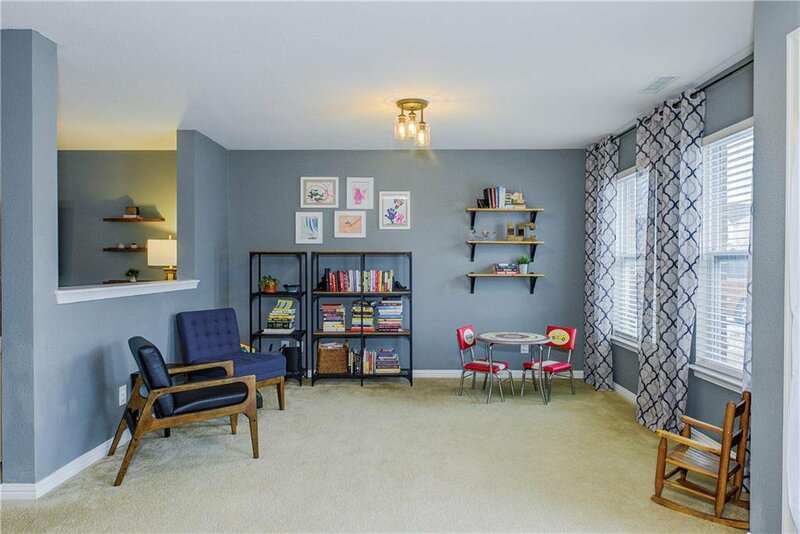 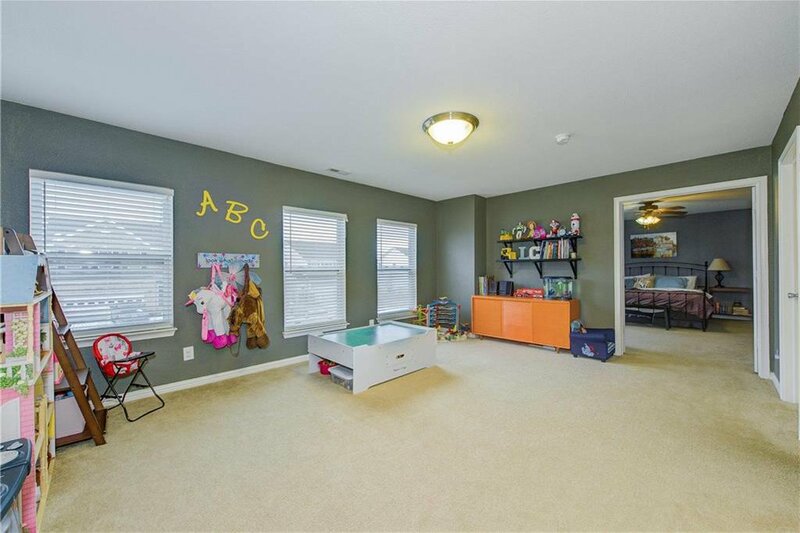 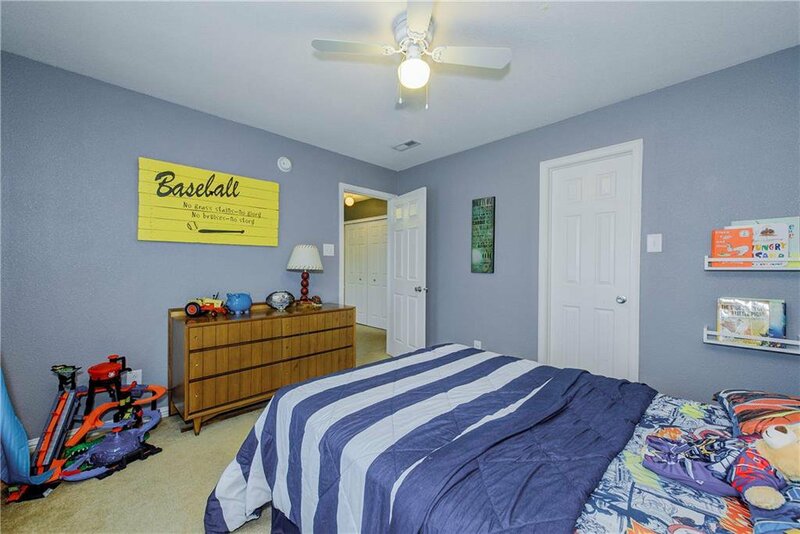 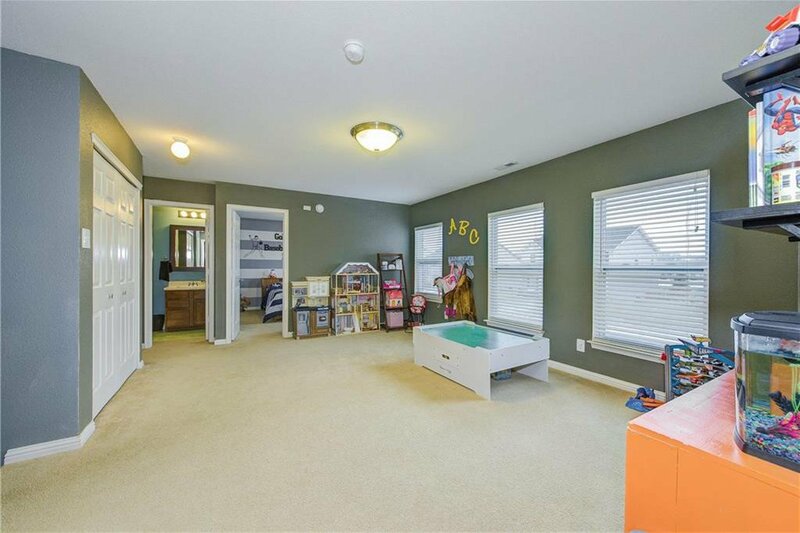 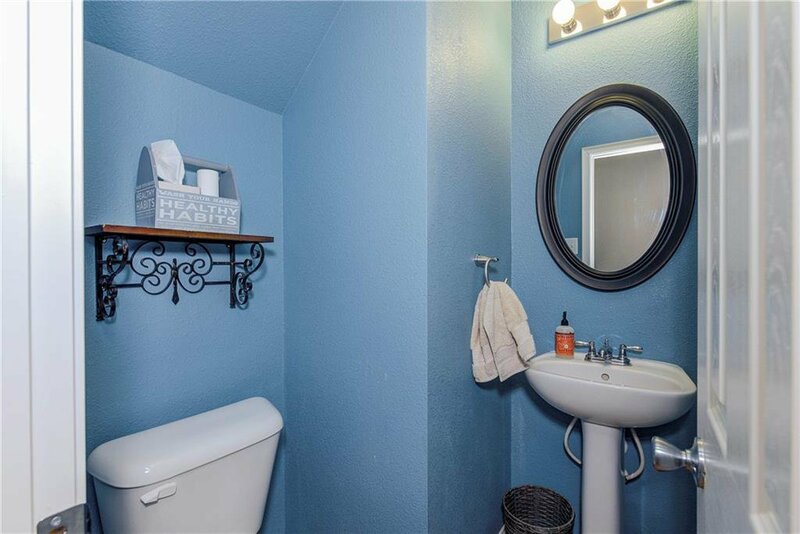 Upstairs you'll find a game room at the top of the steps and a split bedroom plan, with an awesome master suite, with a great bathroom and large walk-in closet. 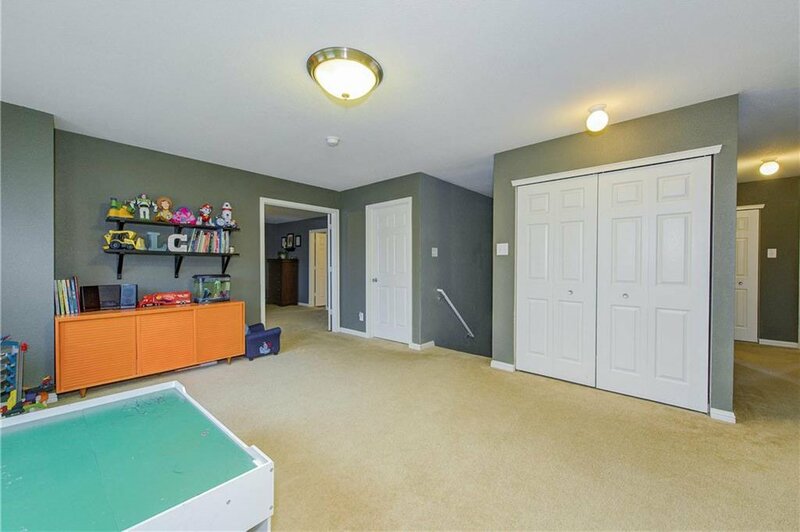 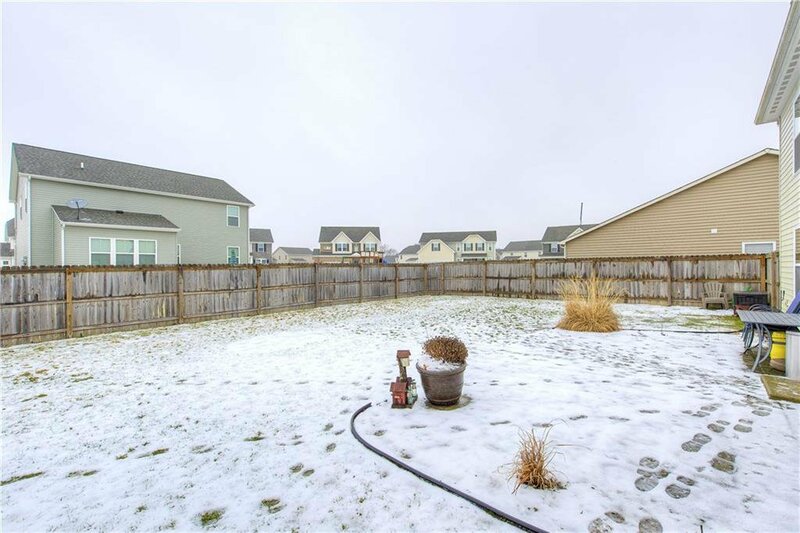 The home also features a fully fenced in backyard and a large two-car garage. 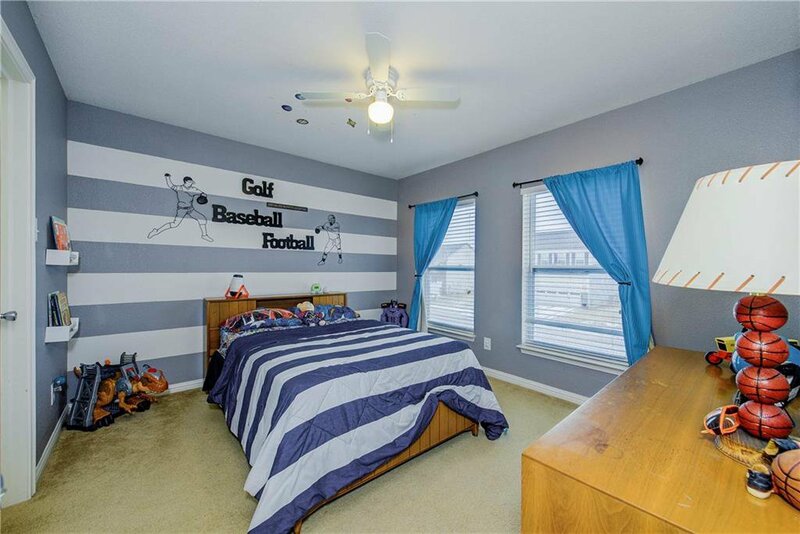 Add in all the neighborhood amenities, like the pool and the tennis courts and you have the perfect setting for years to come. 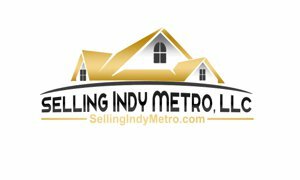 Listing courtesy of Keller Williams Indy Metro W. Selling Office: CENTURY 21 Scheetz.